Jeffrey Matthews is an author and distinguished alumnus of UK. LEXINGTON, Ky. (March 15, 2019) — Jeffrey Matthews, author and distinguished alumnus of the University of Kentucky, will discuss his new book, "Colin Powell, Imperfect Patriot: National Intelligence, Torture, and the Afghan-Iraq Wars" on March 18. The event, hosted by the Patterson School of Diplomacy and International Commerce and co-sponsored by the Department of History in the College of Arts and Sciences, will be held at 5 p.m., in Room 331 of the Gatton Student Center. Matthews will give a talk on his biography of Powell, who is an American statesman and a retired four-star general in the United States Army. During his military career, Powell also served as national security adviser, commander of the U.S. Army Forces Command and chairman of the Joint Chiefs of Staff. The book explores Powell's life in the light of his historic achievements, strengths and weaknesses. For the past three decades, he has been among America's most trusted and admired leaders. The book demonstrates that Powell's decades-long development as an exemplary subordinate is crucial to understanding his astonishing rise from a working-class immigrant neighborhood to the highest echelons of military and political power. It's written for a broad audience and will be of special interest to readers of military history and political biography. "The UK community appreciates the opportunity to bring back to campus highly accomplished former students like Dr. Matthews, whose research in the area of leadership studies informs scholars and practitioners across the disciplines and professions," Gregory Hall, associate professor in the Patterson School, said. Matthews received his doctorate in American history from UK. 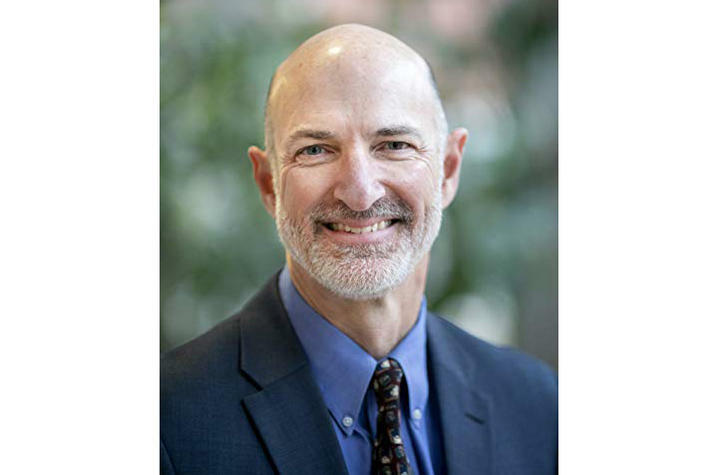 He is currently the George F. Jewett Distinguished Professor in the School of Business and Leadership at the University of Puget Sound in Tacoma, Washington. His books have been used as required reading at the U.S. Army's Command and General Staff College and the Taiwanese Department of Defense. The discussion is free and open to the public, and all ages are welcome.